We are delighted to announce that Ryan Moreton has joined the club as our newest Community coach. Ryan has gained a wealth of experience with four years part-time work within the community set up. 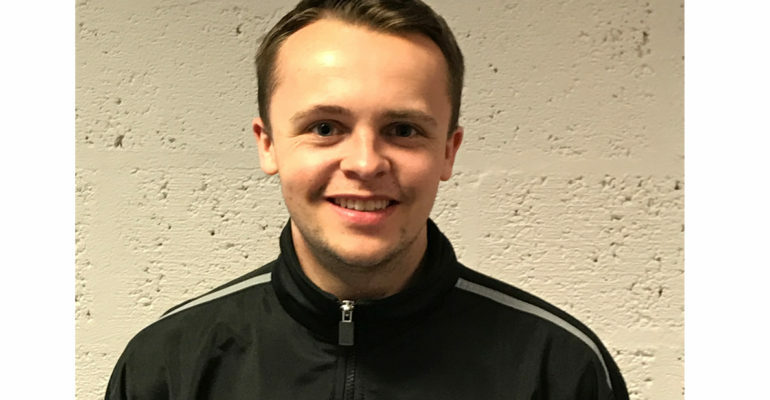 Ryan has been actively involved in a range of community projects from Soccer Centres to Walking Football, Ryan currently coaches our U10s in the Children’s Academy and has recently passed his level 4 Children’s Award with The Scottish FA.